In The 13th Juror, Dismas Hardy, lawyer/investigator, undertakes the defense of Jennifer Witt, accused of murdering her husband and their eight-year-old son as well as her first husband, who had died nine years earlier from an apparent drug overdose. While preparing his case, Hardy learns that both of Jennifer's husbands had physically abused her. But Jennifer refuses to allow a defense that presumes her guilt. She is not guilty, she claims. Hardy is now driven to seek an alternative truth a jury can believe. 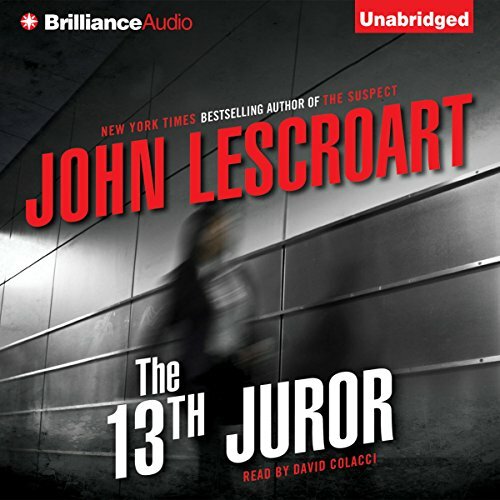 As the trial progresses, the complex truth itself begins to change, to bend, to fade in and out of focus as the clock keeps ticking on Jennifer's fate, until there seems only one person left to convince, and she is "the 13th juror" - the judge. 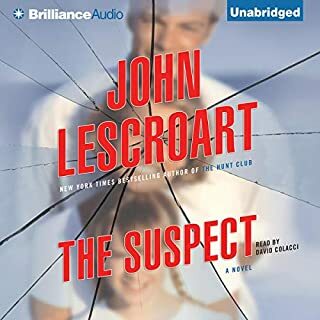 Again Lescroart has produced a legal thriller (written in 1994) that works on many levels. For one thing, it's a well crafted book whose title enhances and cements the plot. And the narrator, David Colacci: what a reader! Those voices, that well timed drawl, the enjoyment of the humour. I hope that the Lesocraut-Colacci collaborations keep coming. The characters. Lawyer, Dismas Hardy: as always, endearing in his humanity, his single mindedness, his capacity for friendship and creative, lateral thinking. Franny: his wife -- Franny, I thought you were a bit rough on Dismas this time, sending confused messages about his family obligations and at the same time, huge concern for his client. There's Freeman: reassuringly his own man, and a brilliant lawyer. And the judge: that was a strong portrayal. And finally, the plot: satisfying, clever, smooth, twists and turns that weren't gratuitous but interesting side travels. 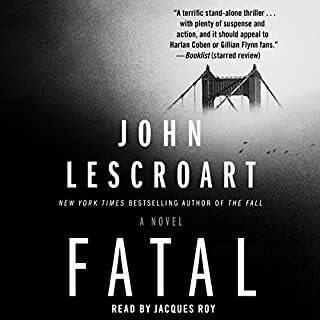 A mix of arresting dialogue, dramatic high moments and, as always, the background of San Francisco's beauty and lifestyle (I enjoy Lew the Greeks!) As a person who is part of a society with gun control and where capital punishment has been abolished since 1967, I was riveted by the way the issues of capital punishment and gun ownership were presented. I served as court clerk for 7 years and find this story very believable and deeply entertaining. 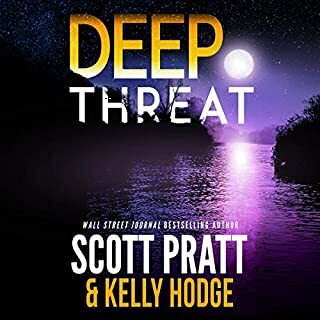 Interesting story and well read by David Colacci, one of my favorite narrators, BUT, if you are a lawyer and are bothered by books with fundamental legal errors (just a few here), then you must be able to ignore them in order to enjoy the book. whining voice for Female characters just about to made me crazy. Audibles biggest weaknesses are the reader s attempting to sound male or female. Better just to use nuteral voice and let listeners supply the interpretation. Intricately woven storyline infused with memorable characters. Reads like John Grisham on steriods. Exquisitely crafted. Entertaining. But too slow in areas. 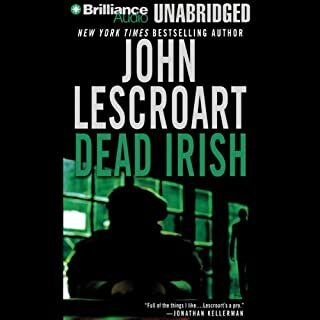 This is my first Lescroat book. Decent story. Courtroom description was good. Ending was weak. Overall entertaining. Boring to the point of irritability. I could not get past the first half an hour. It would be bad enough if it put me to sleep, but it was too irritating for that. kept me interested all the way. 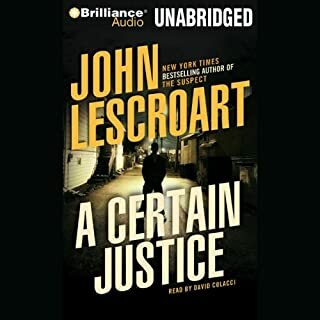 Will get more books by this author and narrator. 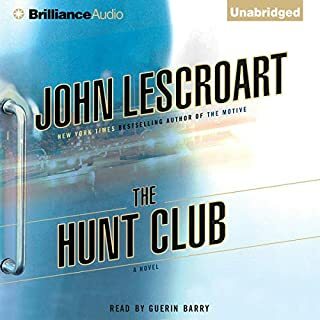 I have listened to a few of the previous titles in Lescroart's Dismiss Hardy series and with each book they just get better and better. It is well Narrated, the characters each given their own unique, individual voice. The story is compelling, and leaves you both sympathetic to the defendant and questioning her motives. With plot twists and shocking revaltions, the story is not only told in the courtroom but tells the tale of a young lawyer trying to battle his conscience with trying to save a woman from the death sentence even though he is not sure of her innocence, and spending time with his new family, his wife having just given birth to a new baby. With a child's death in question it hits close to the Dismiss who has also lost a child which was the cause of the breakdown from his previous marriage. I am now a huge fan of this series and can't wait to buy the next one.